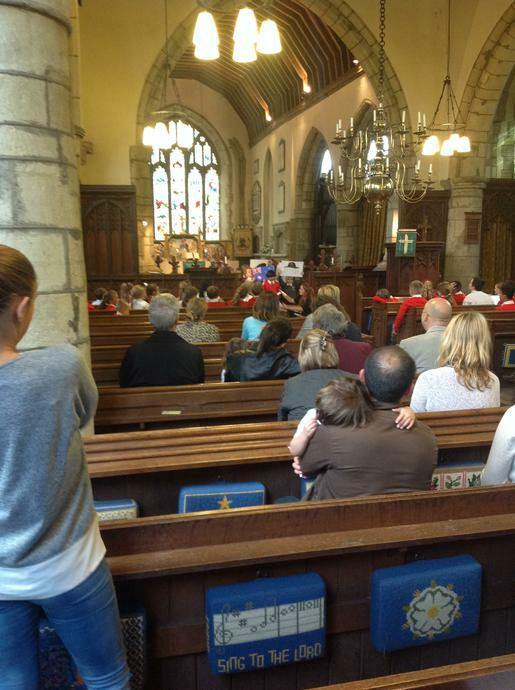 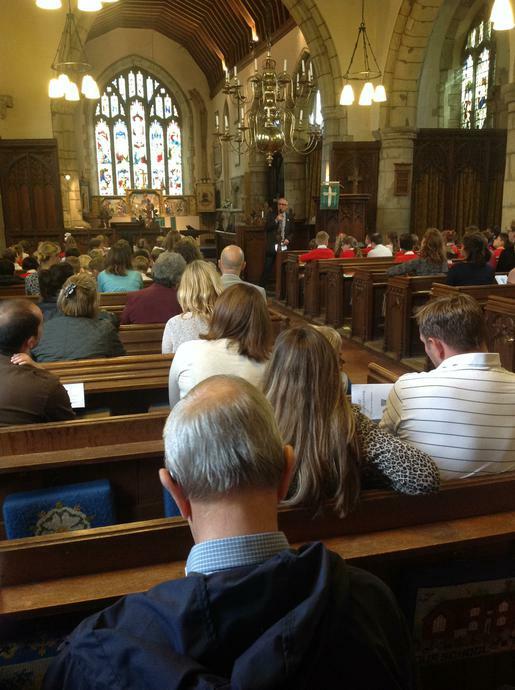 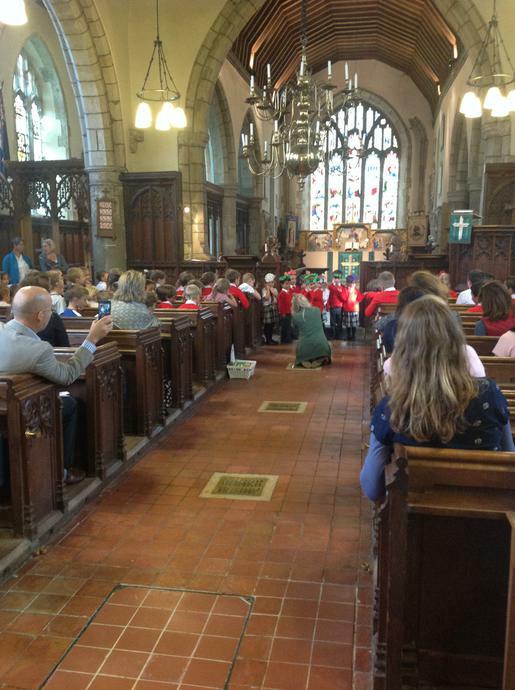 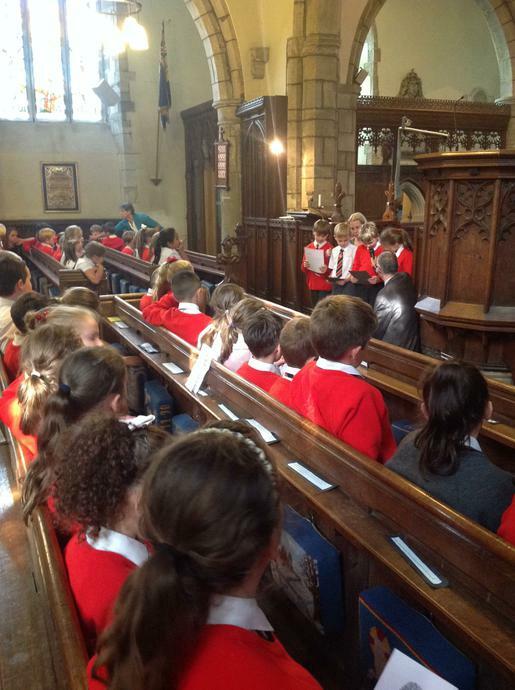 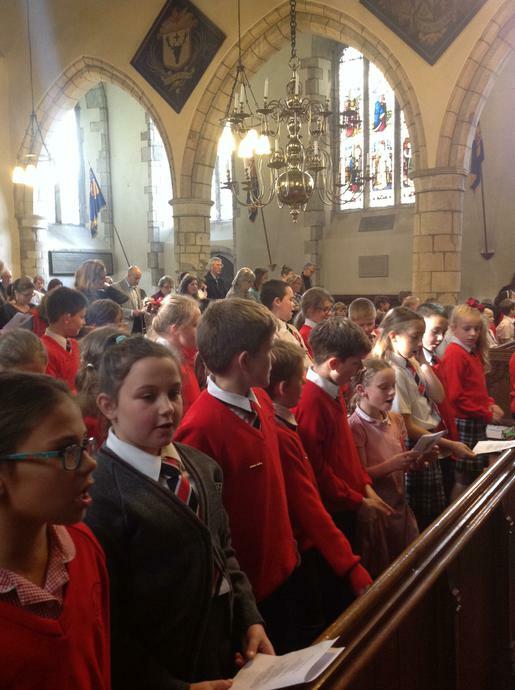 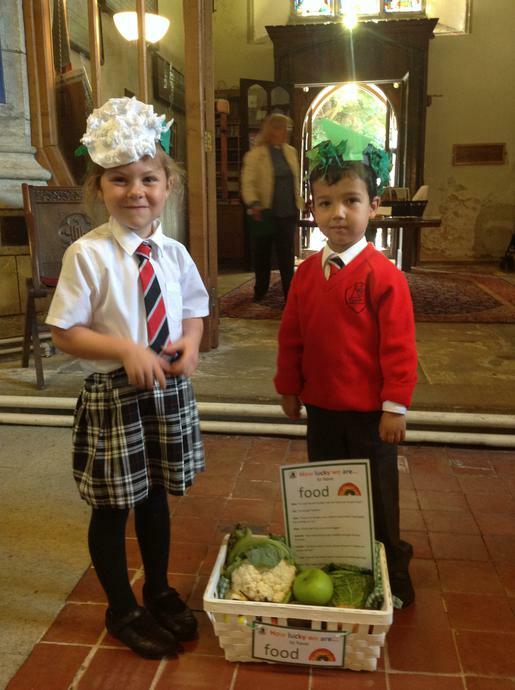 The theme of this year's Harvest service was: 'How lucky we are.' 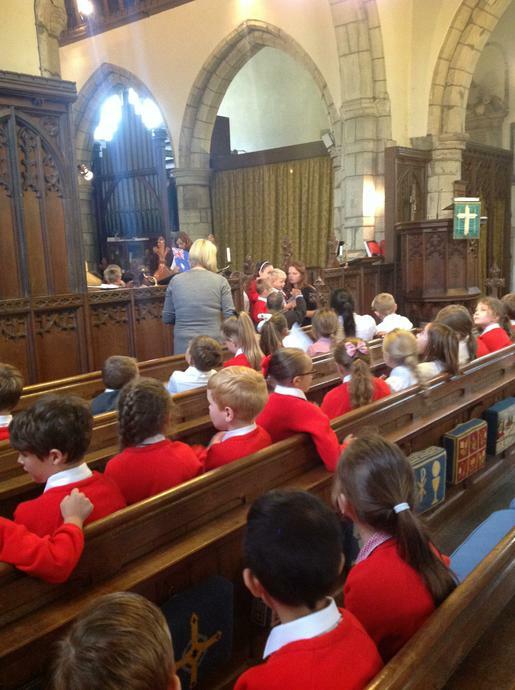 Each class took a different focus on this, and then presented their learning and reflection within our Church service. 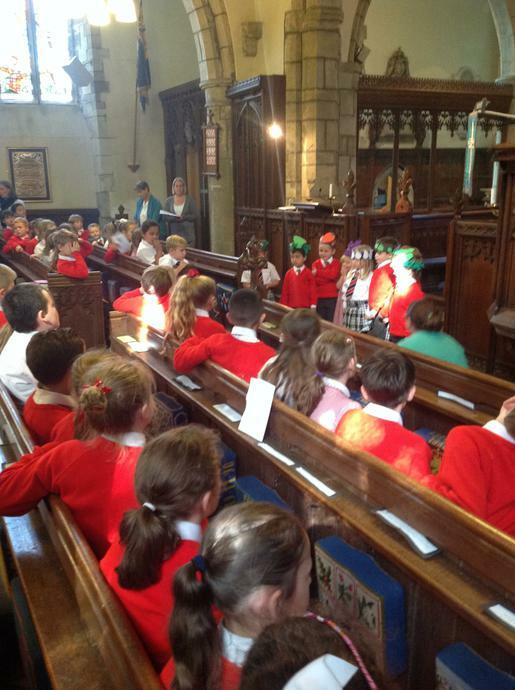 In Elm class, we thought about how lucky we are to have education, and spent time thanking God for everything great about our school. 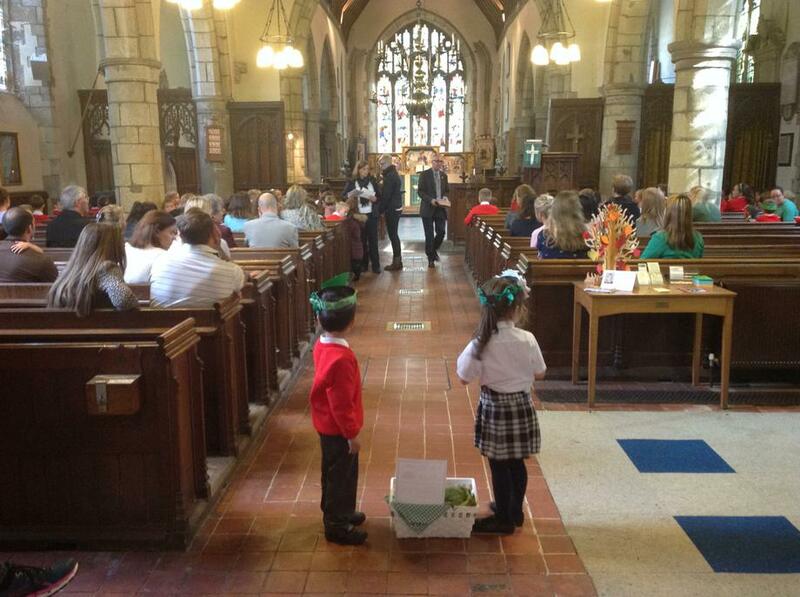 We filled a basket with objects that represented what we were thankful for and showed these at Church. 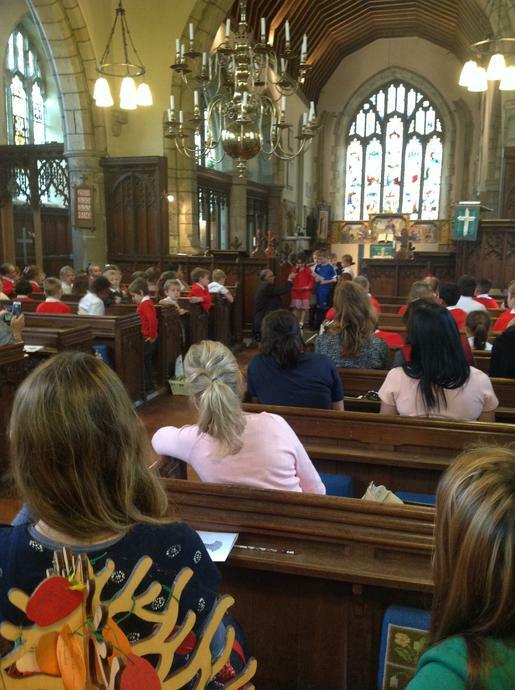 We also found out some facts about those who aren't as lucky as we are, and agreed it was unfair that in some countries girls don't get to go to school. 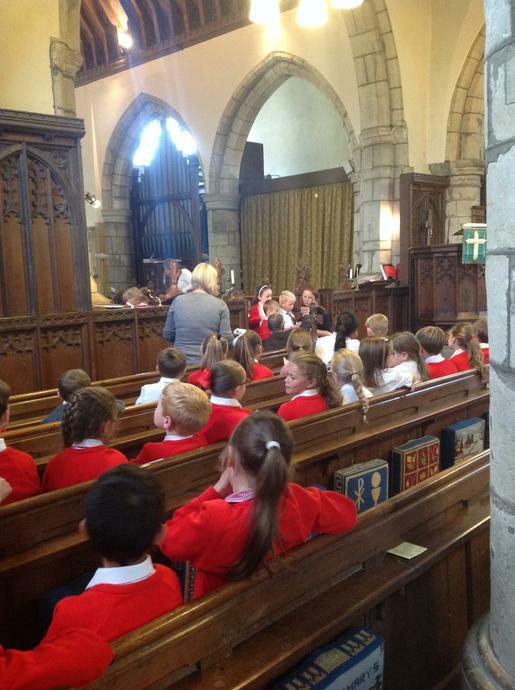 Lastly, we wrote the prayers for the service and prayed these to finish.